The parade of handsome actors continues with 6'3" Aussie Liam Hemsworth at left. He's the brother of super-gorgeous Thor movie star Chris Hemsworth. I call Chris a "Movie Star" even though he can't act and lacks charisma. Liam was in a terrible, terrible move with Miley Cyrus but at least they look great on camera. Although he looks like he is wearing as much makeup as she is. Liam Hemsworth (born 1990) is an Australian actor. He played the role of Josh Taylor in the soap opera Neighbours and as Marcus on the children's television series The Elephant Princess. In 2010, he starred in the American film The Last Song and in 2012, he starred as Gale Hawthorne in The Hunger Games film series, based on an adaptation of Suzanne Collins' best-selling novel series. Hemsworth's older brothers, Luke and Chris, are also actors. I use the term "actor" pretty loosely here. While filming The Last Song in June 2009, Hemsworth began a relationship with his co-star mentally ill tattooed singer Miley Cyrus. After three years of having an on-again, off-again relationship, the couple announced their engagement in June 2012. They lived together in Los Angeles but ended their relationship in September 2013. 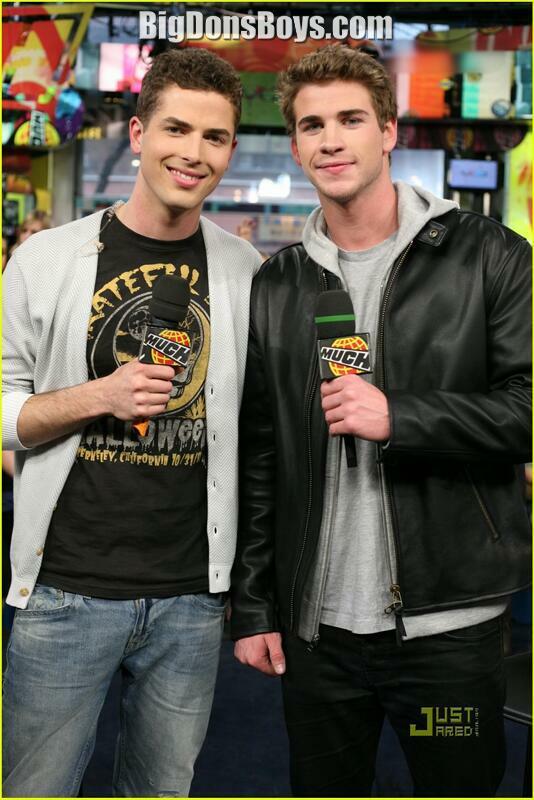 In July of 2014 Hemsworth noted that he and Cyrus would "always be best friends" and they had "an instantaneous and powerful connection." Hemsworth is the ambassador of the Australian Childhood Foundation. Hemsworth talked about his association with the foundation, "I have the best parents you can have. They have worked in child protection for twenty years and have only ever given me encouragement and support. The world is a scary enough place as it is for children. It is important that home should always be a safe place for them." When asked if he believed he was a hero to children, Liam said he did not know, but that he would like to be a good role model. I had never heard of 6'2" Turkish heartthrob Kivanc Tatlitug but one look at his headshot and it's no surprise that he enjoys Brad Pitt levels of popularity in the Arab world. 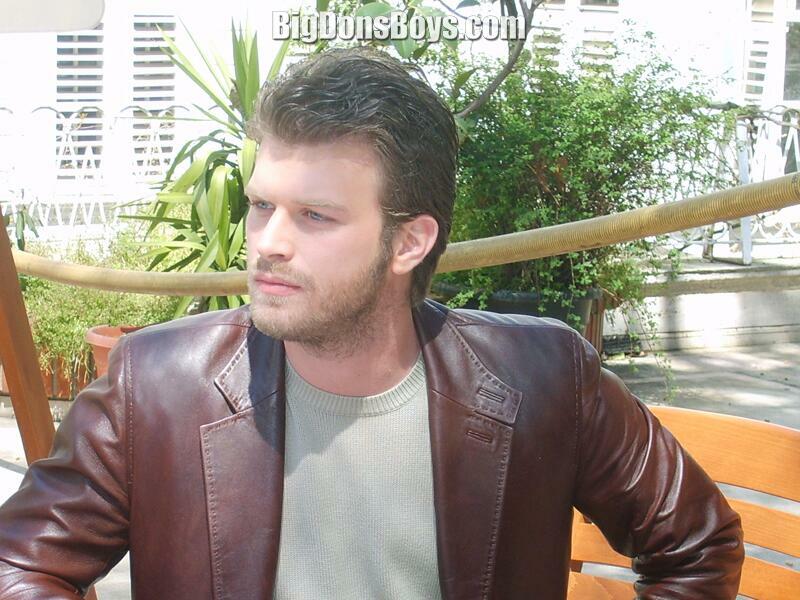 Kıvan� Tatlıtuğ (born 1983) is a Turkish actor and model who has received two Golden Butterfly Awards for Best Actor. Tatlıtuğ won the pageants Best Model of Turkey and Best Model of the World in 2002. Kıvan� hosted some pageants and shows. A turning point in Tatlıtuğ's career was when he starred in G�m�ş as the character Mehmet Şadoğlu. He acted in the comedy film Americans at the Black Sea which was directed by Kartal Tibet. He has also starred in other shows such as Menekşe ile Halil where he played alongside of Sedef Avcı. In the series Aşk-ı Memnu, Kıvan� shared the leading role with Beren Saat. 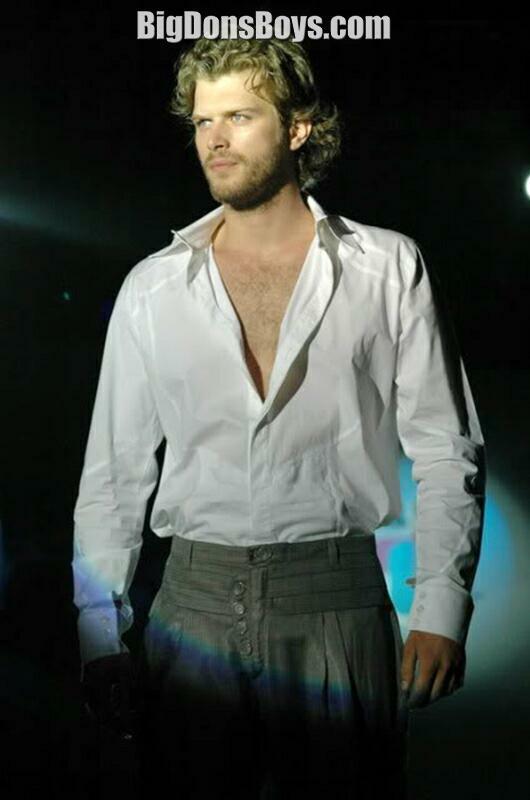 He won the Golden Butterfly Award for Best Actor in a Leading Role for his performance in Aşk-ı Memnu. Kıvan� dated Miss World 2002 titleholder Azra Akın from 2005 to 2009 and actress Meltem Cumbul from early 2009 to August 2009. He dated İdil Fırat, the daughter of millionaire �nder Fırat; however, they broke up. Kıvan� Tatlıtuğ returned to his ex-girlfriend Azra Akın in 2011, on January 2013 they both took a decision of a final break-up after they got tired of an 11 year old on-off relationship. He provided the voice of Ken for the Turkish dubbed version of Toy Story 3. Since 2011, he has portrayed Kuzey Tekinoğlu in the Kanal D drama series Kuzey G�ney which ended in June 2013 . Tatlıtuğ played the poet Muzaffer Tayyip Uslu in the drama film Kelebeğin R�yası. 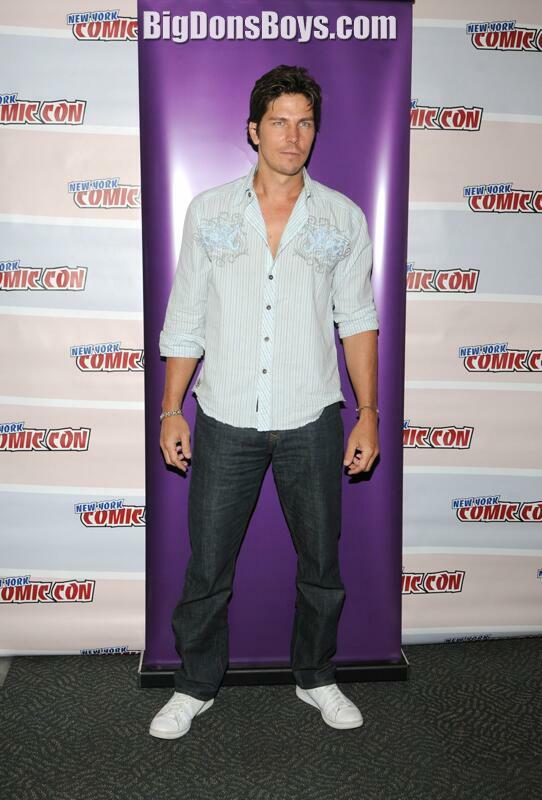 6'3" Michael Trucco (born 1970) is an American actor known for his role as Samuel T. Anders on the reimagined Battlestar Galactica and as Justin Patrick on the USA Network television series Fairly Legal. He also appeared as a regular guest star on Sabrina, the Teenage Witch. Trucco became active in television in the late 1990s with appearances in episodes of Touched by an Angel, Silk Stalkings, Beverly Hills, 90210, Dr. Quinn: Medicine Woman, and Pensacola: Wings of Gold among others. 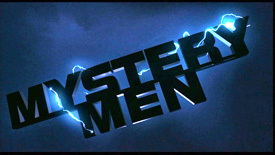 He continued appearing in shows of similar genres like CSI, Heartbeart, Strong Medicine, CSI: Miami, and others into the 2000s. 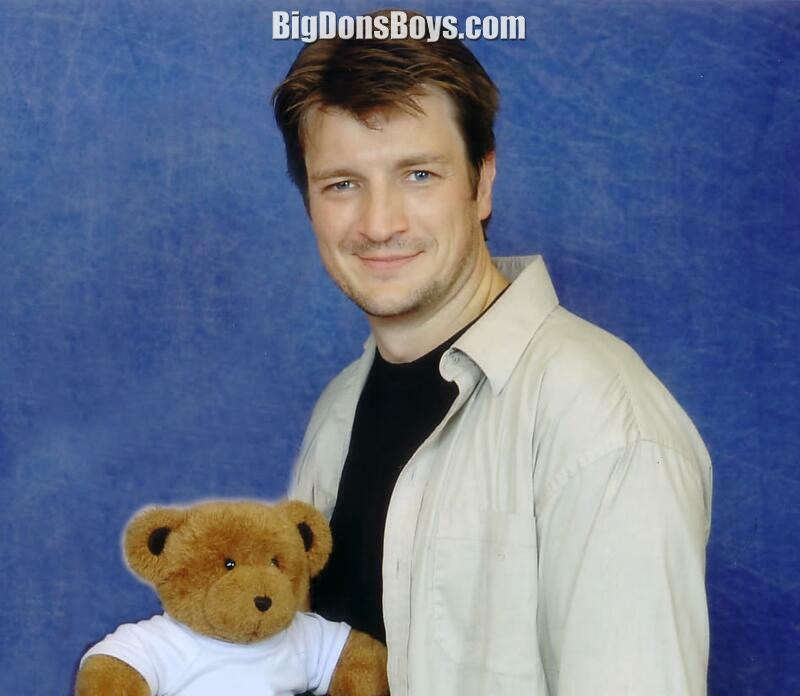 He played Cooper Lee in six episodes of One Tree Hill from 2005 to 2006. In 2002, Trucco starred in Wishmaster 4: The Prophecy Fulfilled. In 2005, he joined the drama Battlestar Galactica in the role of Samuel T. Anders. 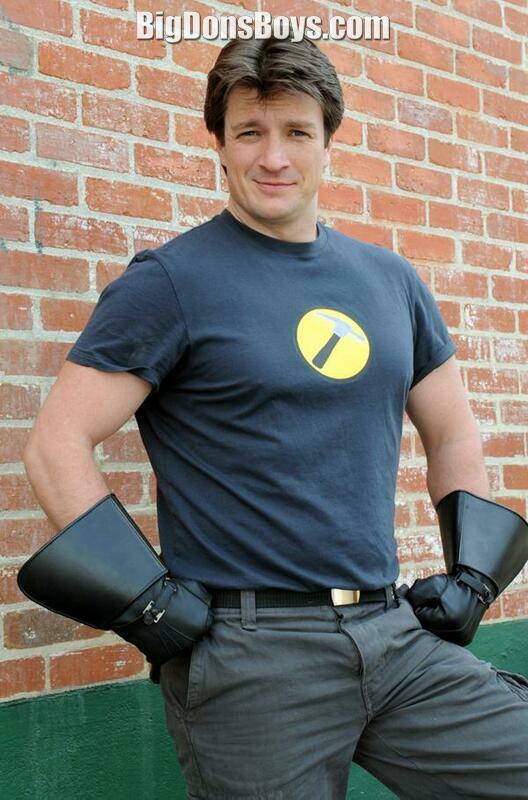 In 2008, he guest-starred on NBC's Law & Order: Special Victims Unit and The Big Bang Theory. 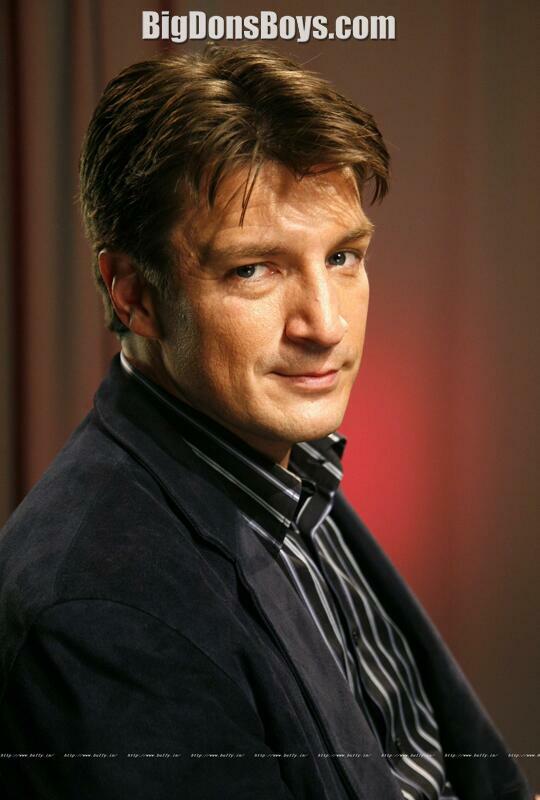 In 2010, he guest-starred on ABC's series Castle as Detective Tom Demming. 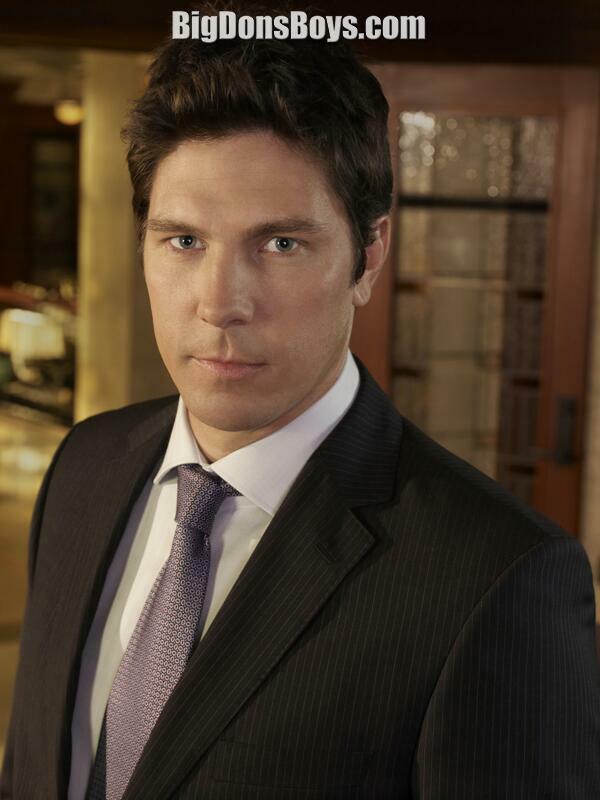 In 2010, Trucco was cast as a series regular in the USA Network series Fairly Legal. Trucco guest starred in a season 6 episode of How I Met Your Mother in 2011, and had a recurring role in the show's eighth season. 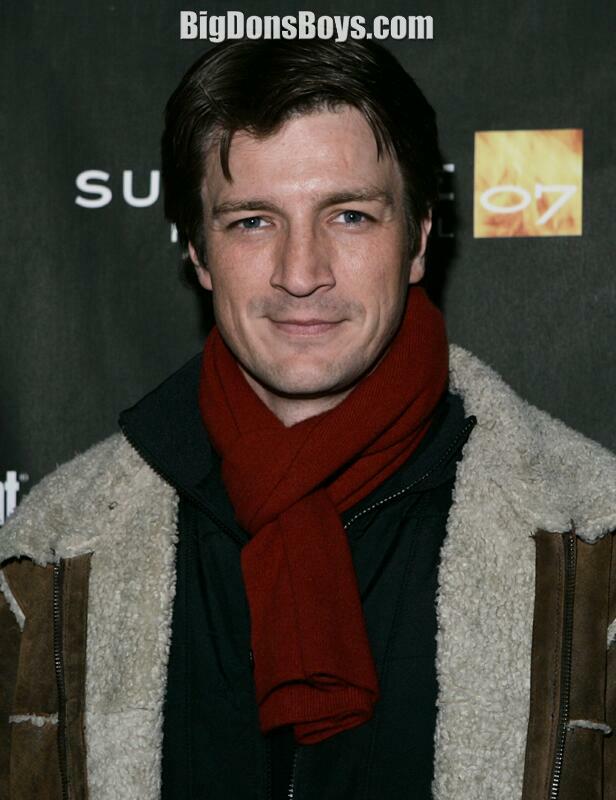 He played the recurring character Nate Ryan in the second season of Revenge. Trucco is also the lead guitarist of the band Simpleworld. On Sunday, December 2, 2007, Trucco was involved in a car accident with a friend who was driving a Ferrari 360 on the Pacific Coast Highway in Malibu, California. The vehicle flipped on an embankment, landing upside-down, impacting Trucco's side of the car. Trucco was badly injured in the accident, fracturing four of his vertebrae, while his friend walked away uninjured. He has stated that he initially lost feeling in his arms. He was eventually able to get out of the vehicle after regaining feeling in his hands and used his cell phone to call for emergency help. He was airlifted to UCLA Medical Center for successful surgery. As of December 10, 2007, Trucco was out of the hospital and expected to make a full recovery. Doctors said he was extremely lucky, suffering almost the same injury as Christopher Reeve.